Abstract: Your abstract should be between 150 - 250 words and emphasize the results and application of your research. Summary: Your summary should be between 25 - 50 words and be written in a way to entice participants to attend your presentation. 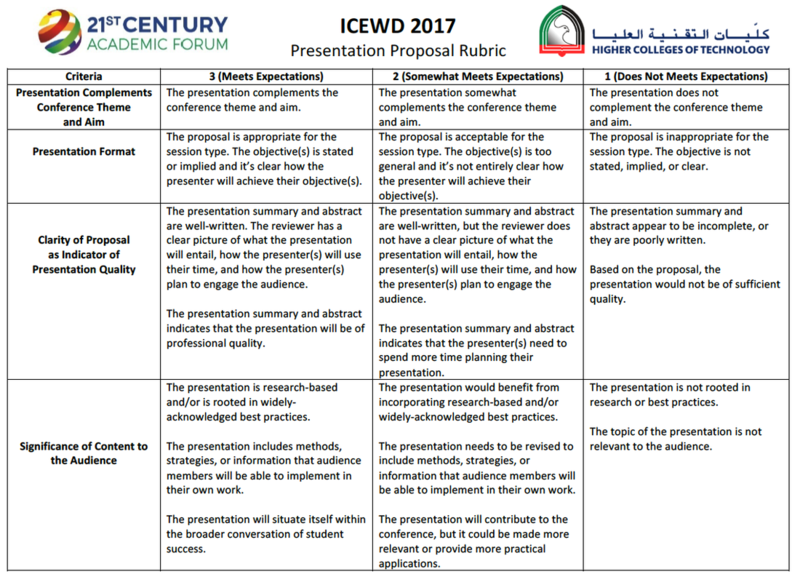 Before Proceeding: PLEASE consult with the Presentation Proposal Evaluation Rubric below before submitting your presentation proposal. We review submissions on a rolling basis and you will generally receive a decision from our Program Committee within two weeks after making your submission. If you are not prepared to complete your submission at this time, please revisit this page when you are ready to make a complete submission. If you have any questions prior to making your submission, please contact us at: conferences@21caf.org. The final deadline for submissions is 13 MARCH 2017.